On ingesting cannabinoids, why do some people have panic attacks, while others experience cerebral euphoria? The answer might lie with a specific part of the brain. Western PhD student Chris Norris has specifically targeted the "hedonic hotspot". 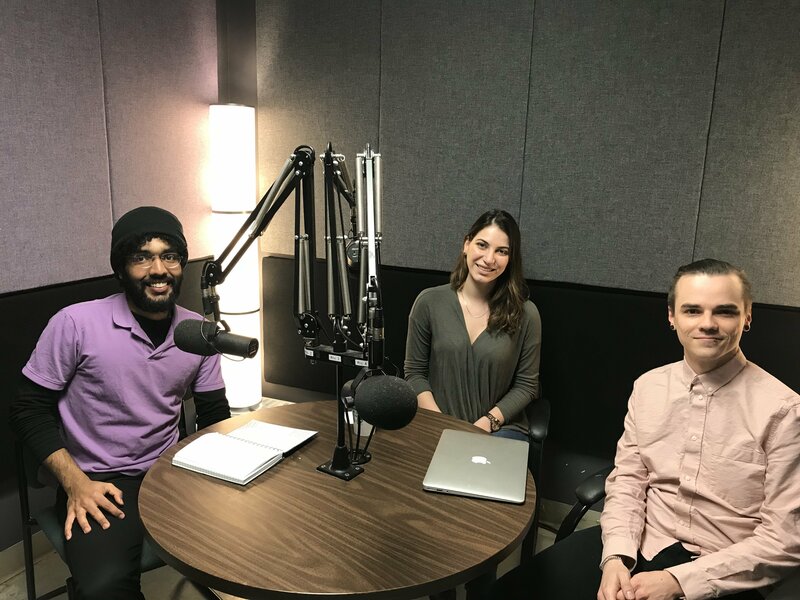 Here on Gradcast, with Viki and Nav, he shares his research that could change the lives of people living with PTSD.